Great Sounding Video. The performer sings while he makes some sick beats. Downtown Portland street Drummer.!!! 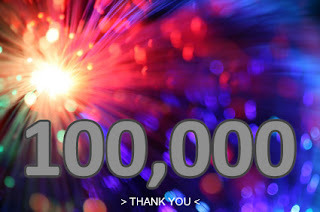 We have now hit 100,000 views thank everyone that has visited the website.